One of the important topics discussed during the third global meeting of GAAMAC was addressing the root causes of atrocities. 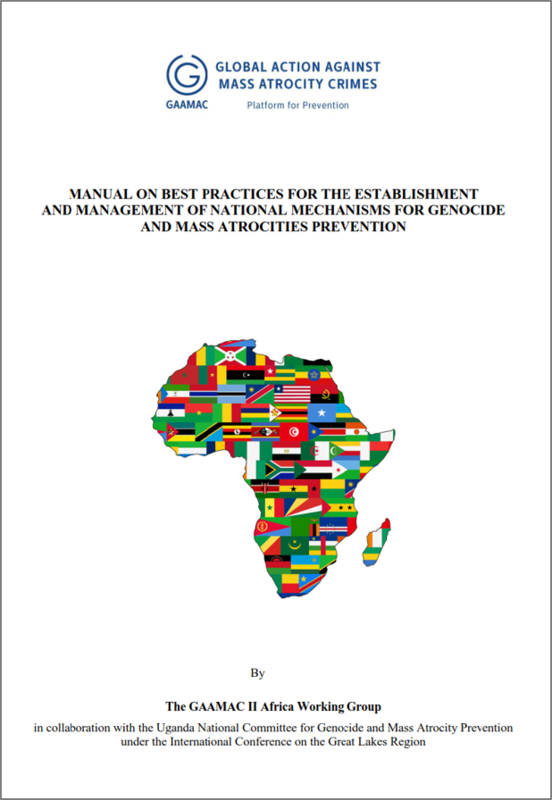 The Africa Working Group’s “Manual on Best Practices for the Establishment and Management of National Mechanisms for Genocide and Mass Atrocities Prevention” is online! 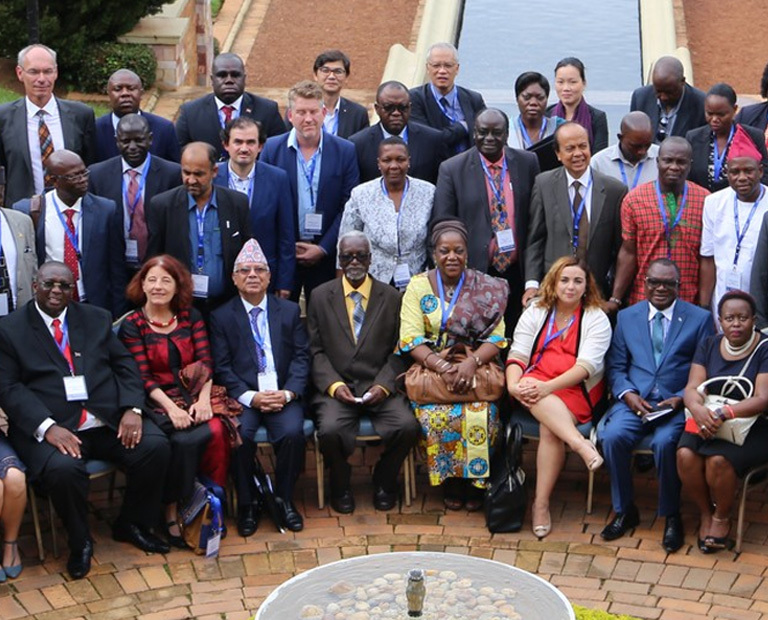 This first regional product from the Africa Working Group is the result of an initiative originating from the global meeting GAAMAC II. 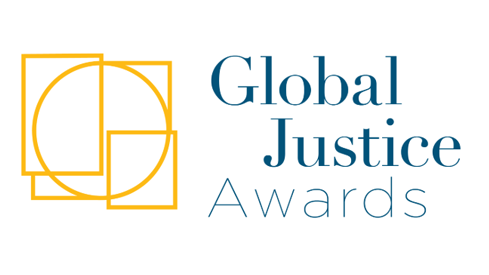 It aims to share lessons learned and good practices in the establishment and management of national mechanisms to strengthen atrocity prevention, drawn from existing experiences in African countries. The Manual is available in English and in French on the website. List of organizations related to the prevention of atrocities with their types, topics and locations.